Love, laughter and lion roars. 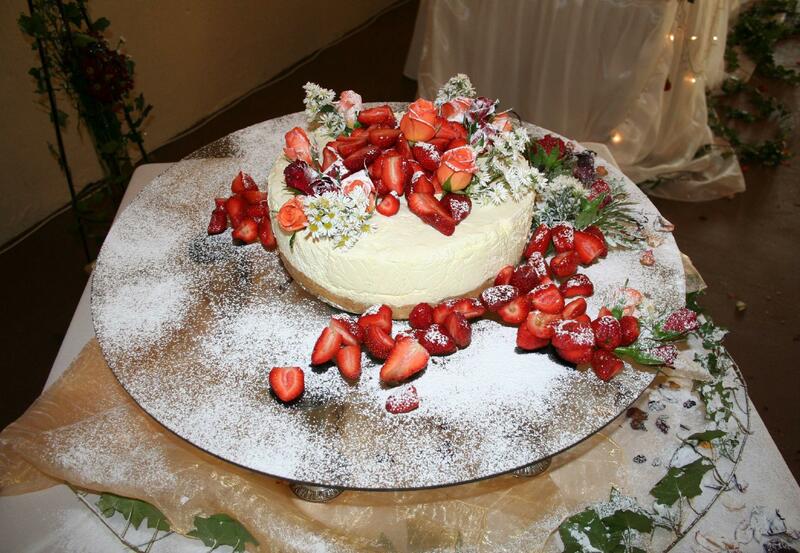 LIONSROCK Lodge provides the perfect venue for the bride and groom’s special day. The spacious sanctuary grounds and surrounding mountains provide the perfect backdrop for couples wanting to profess their love for each other in a unique setting. Not only is the setting of the sanctuary lawn the perfect location for couples to exchange their wedding vows, their walk down the aisle will be accompanied by the sound of lions roaring. Weddings are a time for family and friends to come together to celebrate the happy couple and the love that they share for each other. 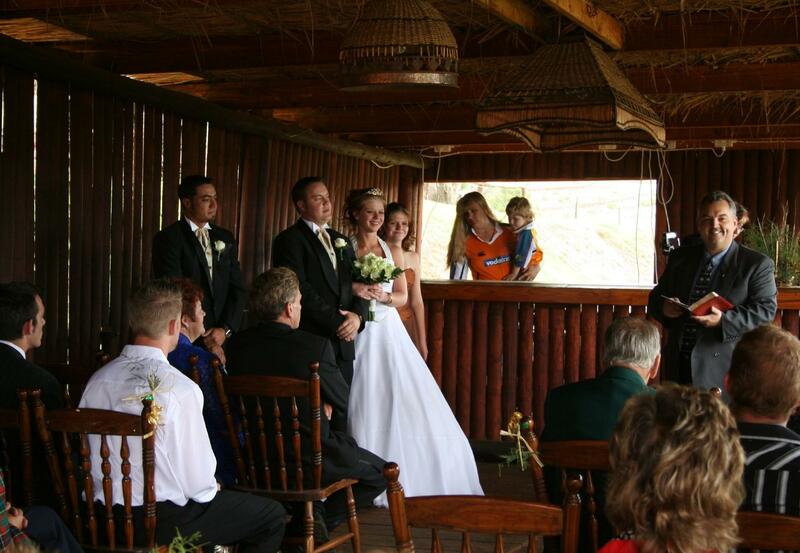 The highly professional staff at LIONSROCK Lodge are dedicated to making the bride and groom’s day a unique and memorable one, while ensuring that both the wedding and reception run smoothly. Whether couples are looking for an indoor or outdoor setting, LIONSROCK can accommodate up to 120 guests for the wedding reception and approximately 55 guests in the overnight accommodations at the lodge. After the wedding reception comes to an end in the early hours of the next morning, guests can retreat to their comfortable rooms until the day’s activities start anew. 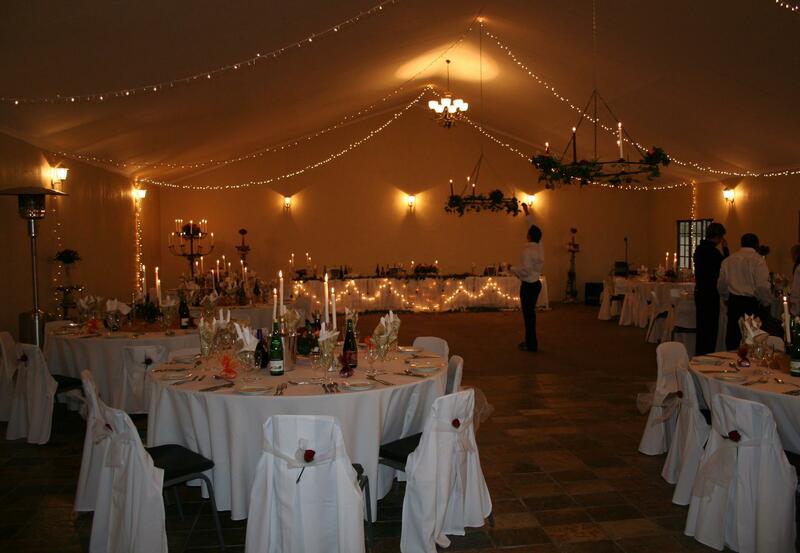 For a more detailed wedding consultation, please contact LIONSROCK Lodge or to reserve rooms BOOK NOW.